Over the past 20 years, TEG has run several projects examining aspects of the growth of the Cambridge high tech business cluster. Examples of published outputs can be found via the CTM Working Paper Series. 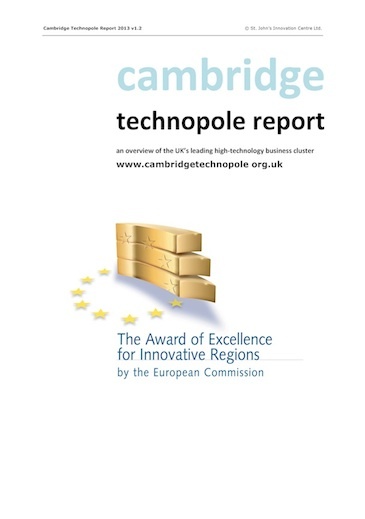 In addition, TEG members co-author the Cambridge Technopole Report which provides an overview of the history and key organisations in the high-tech cluster.